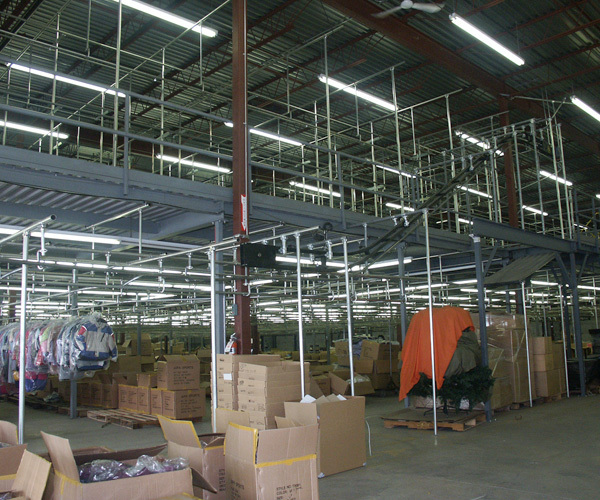 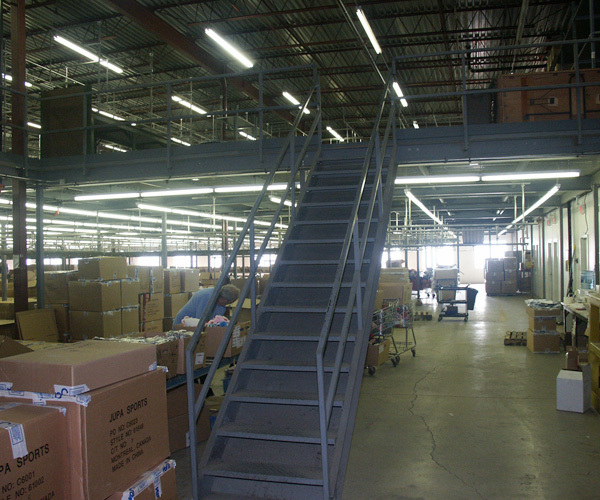 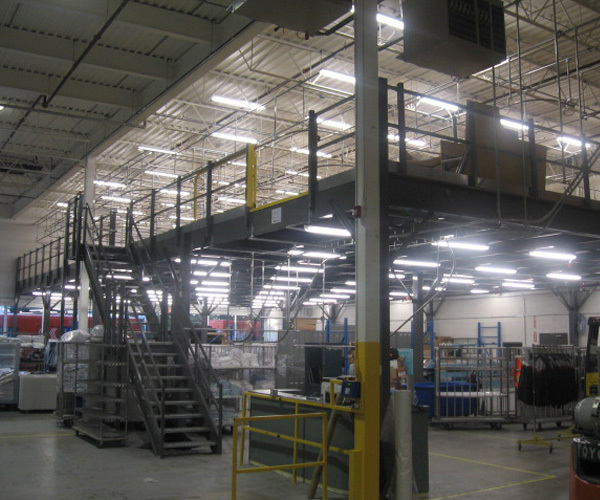 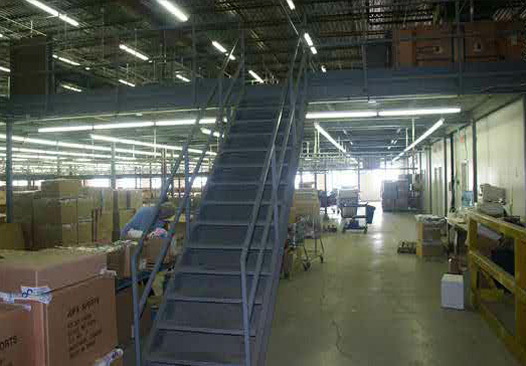 Because all of your space counts, SRS mezzanines can provide key benefits in today’s business environment. 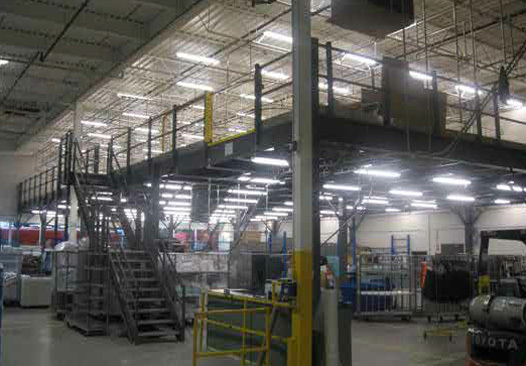 They have the ability to create additional floor space by utilizing vertical space that normally would be unused. 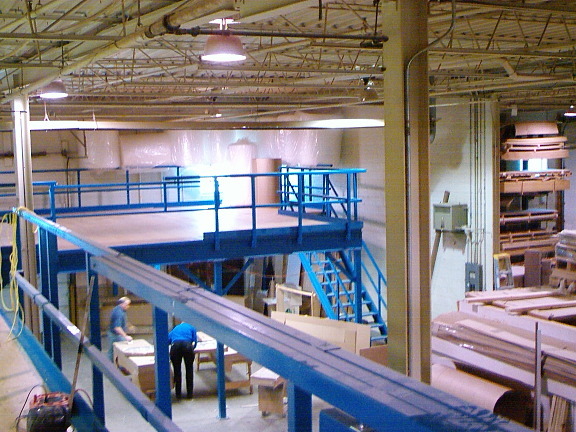 These units have the unique function of maximizing every cubic metre in your location. 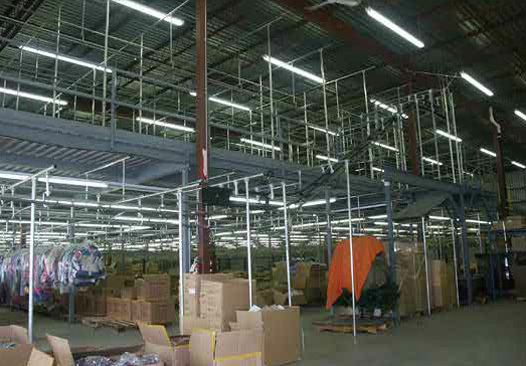 Whether they are used for support structure for conveying our GOH (Garment on Hangers) systems, flat goods or as added production / warehousing SRS mezzanines are professionally engineered and designed to comply with all of the local regulations. 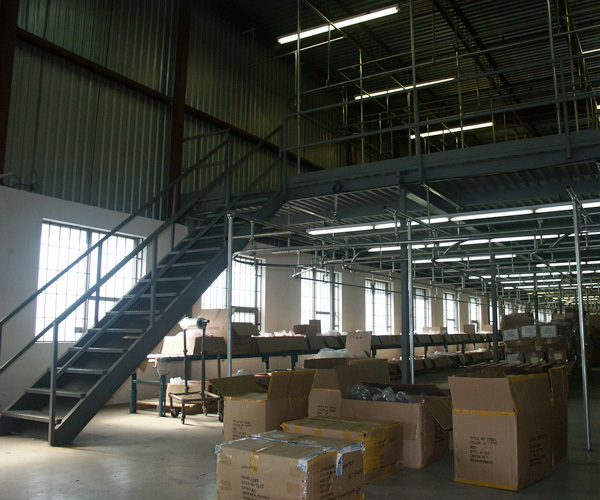 Single or multi level SRS mezzanines can be installed with minimum disruption to you business. 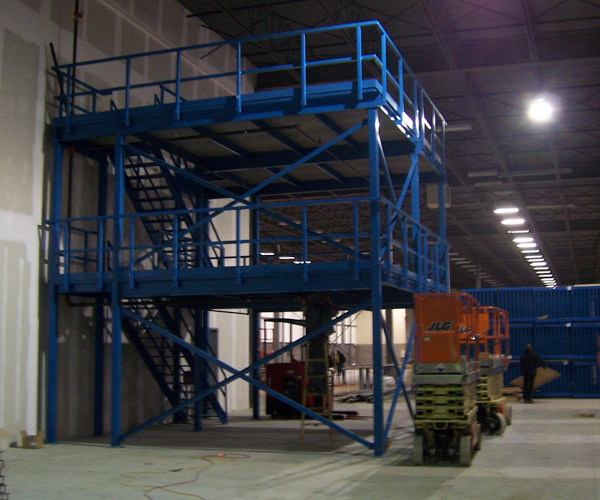 This provides a cost effective alterative to new construction or changing locations. 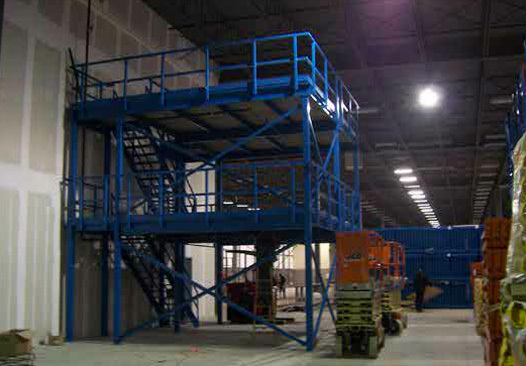 From SRS, trusted leader in the manufacture of all materials handling, sortation and space saving including mezzanines. 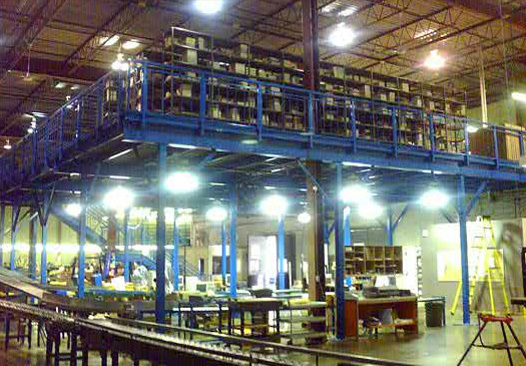 Since 1962. 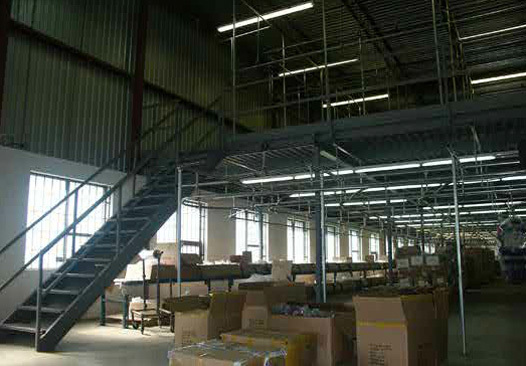 From SRS, trusted leader in the manufacture of all materials handling, sortation and space saving including mezzanines.